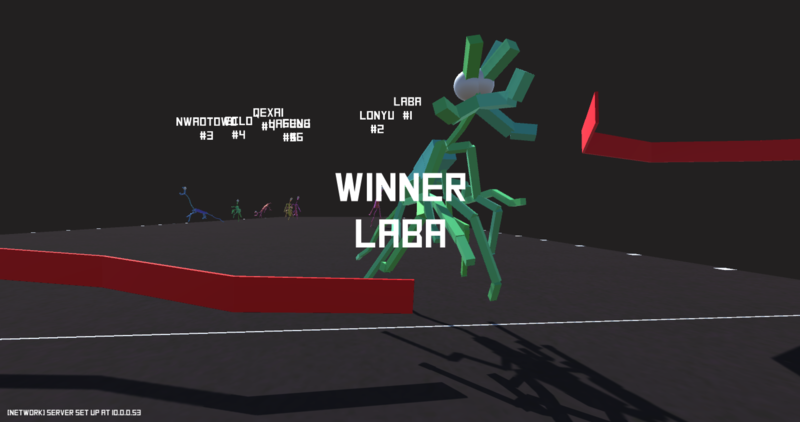 Multiplayer Generative Beast Racing & Betting. 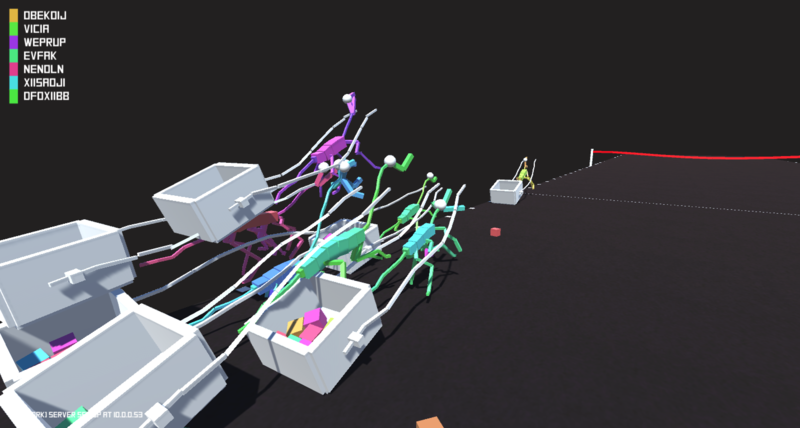 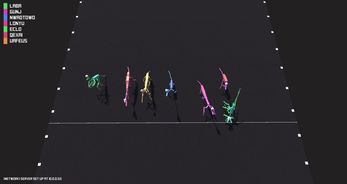 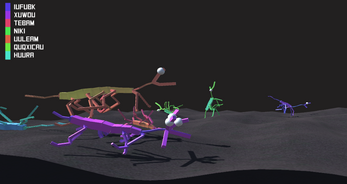 Which of these skinny-legged generative beasts is going to win the ultimate wacky sprinting race? 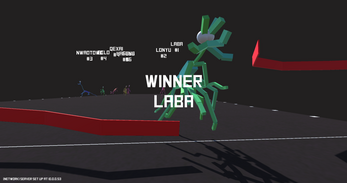 Bet with your friends and take all their money. 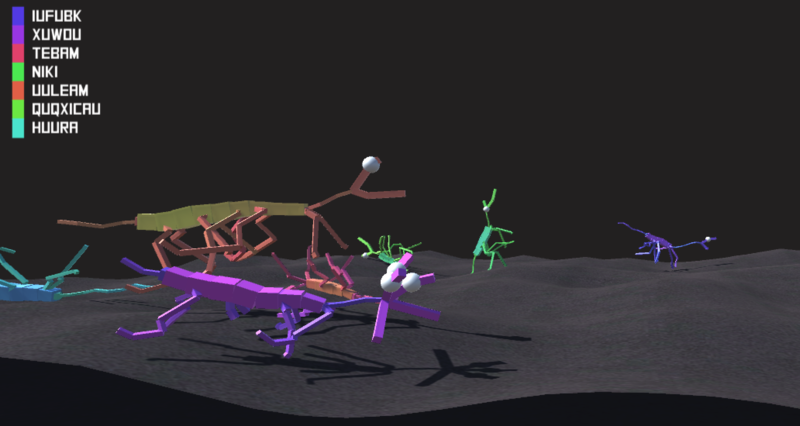 Featuring 3 unique game modes and unlimited number of creatures (all better than horses). 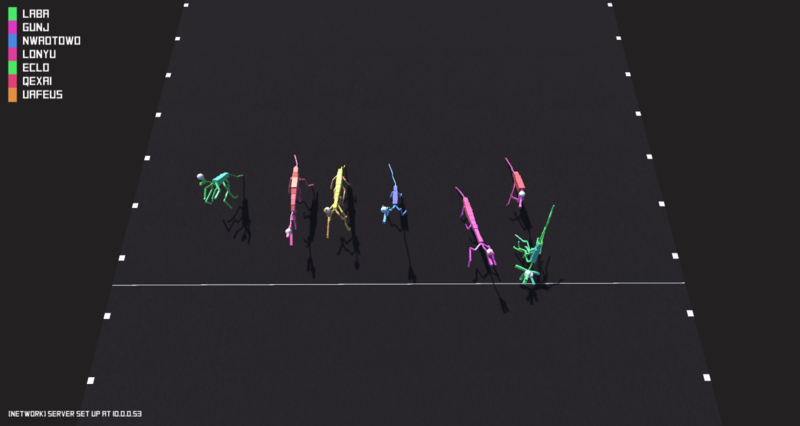 You can even generate your own!